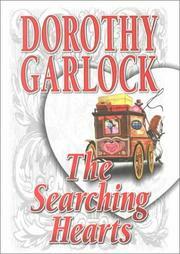 Dorothy Garlock has more than 20 million books in print world wide. 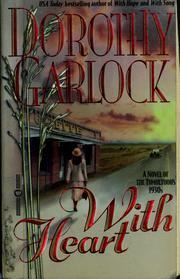 The author of 49 published books is a native Texan, but considers Clear Lake, Iowa her home since moving here with her husband Herb Garlock Sr. in 1955. 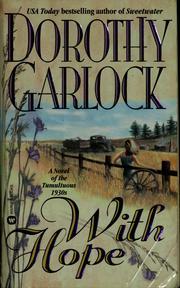 The mother of two and grandmother of three started her book-writing career in 1976 after working for 14 years as bookkeeper/columnist for the local newspaper. 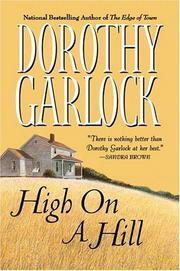 Always an avid reader and history buff, her success as a novelist came as a complete surprise to her. She has been written about in almost every major newspaper, interviewed on numerous radio and television shows, baked biscuits the old-fashioned way on national television and was selected Oustanding Western writer for 1986. 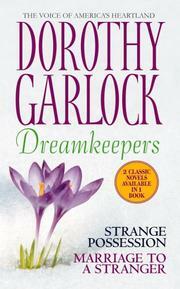 Dorothy Garlock's short stories, INTERLUDE IN BIG BEND and BENEATH THE MIDNIGHT SUN, were selected by Universal Press Syndicate to launch the series, DAY DREAMS. 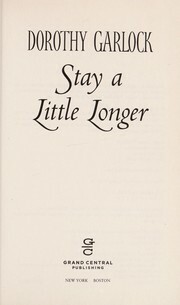 A chapter each day, ran in 57 major newspapers for one month. 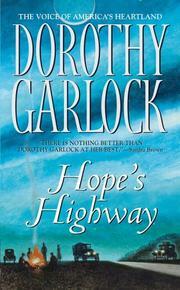 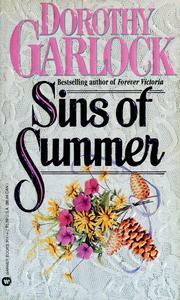 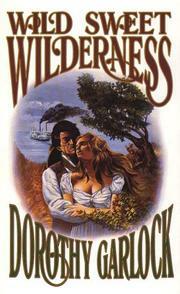 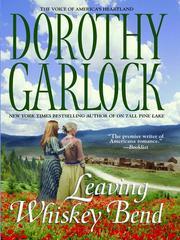 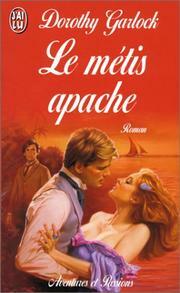 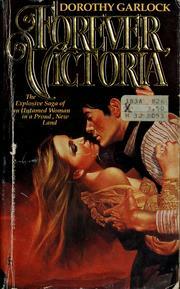 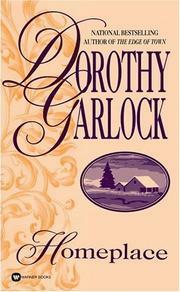 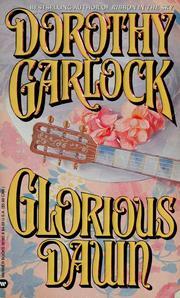 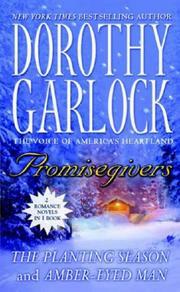 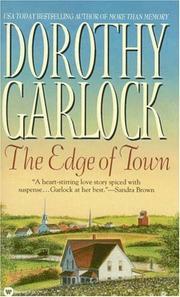 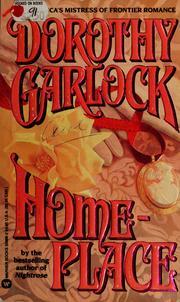 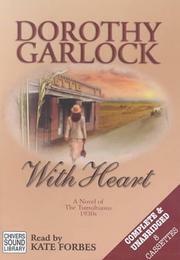 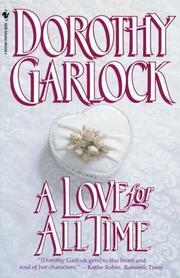 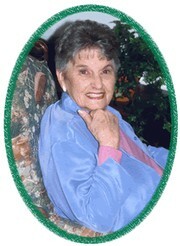 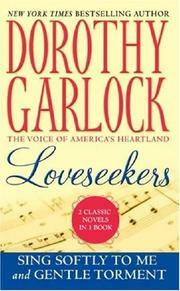 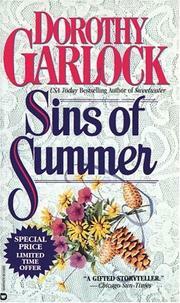 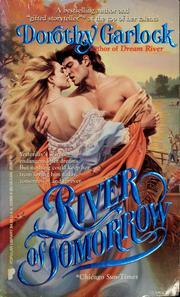 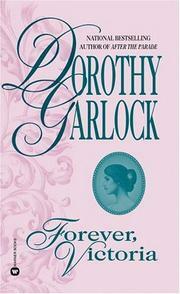 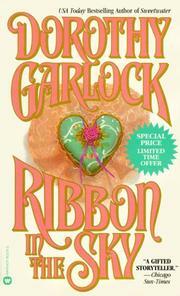 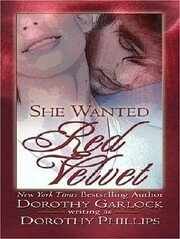 Dorothy Garlock was one of six authors selected to launch the popular LOVESWEPT LINE for Bantam Books. 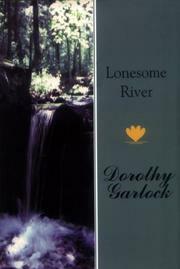 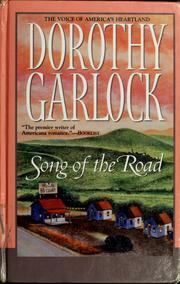 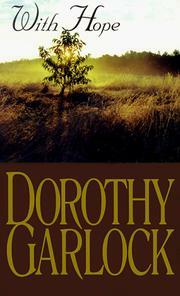 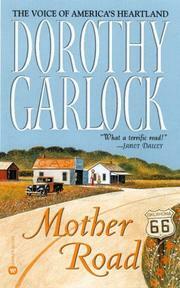 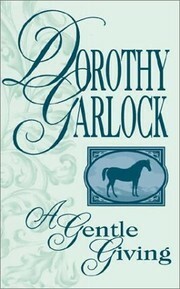 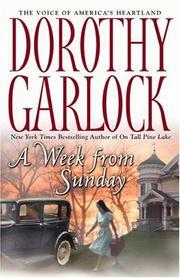 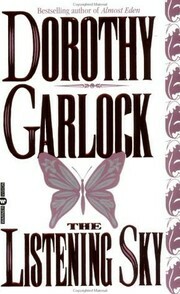 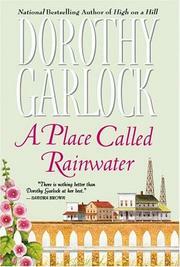 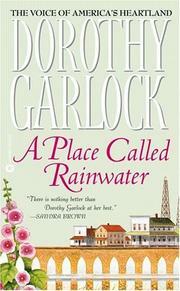 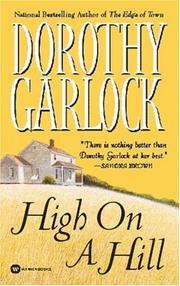 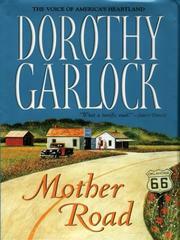 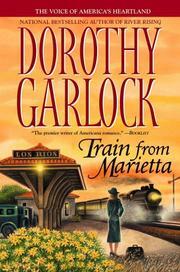 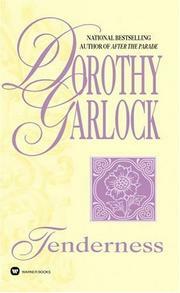 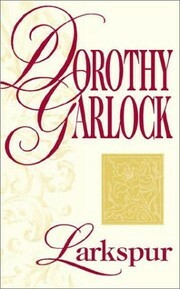 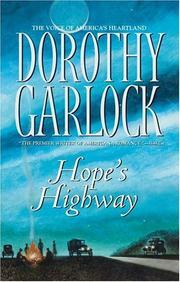 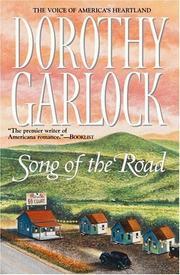 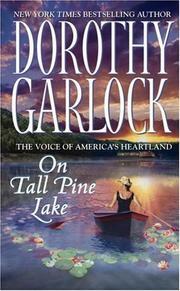 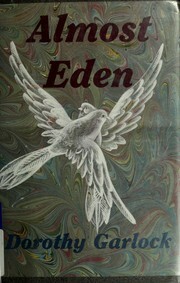 Dorothy Garlock's books have been translated into 18 different languages and are published in 36 different countries. 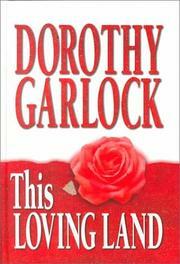 She receives mail from all over the world. The plunge opening, and use of dialogue in Dorothy Garlock's book, A LOVE FOR ALL TIME, was used as an example in the textbook, Writing Romantic Fiction, by Helen Barnhardt, Writer's Digest Press. 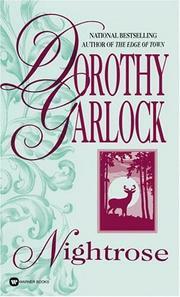 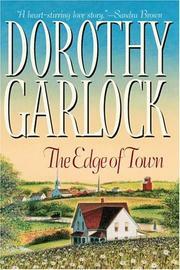 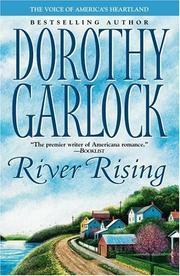 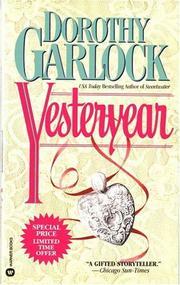 With more than 37 books still in print Dorothy Garlock's books have been consistently on the bestseller list, including NEW YORK TIMES, USA TODAY, and WASHINGTON POST. 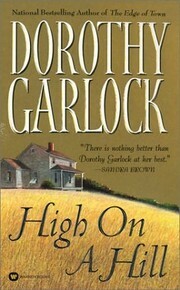 She had received 21 awards from various magazines and writer's groups. 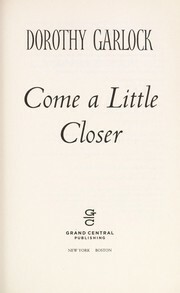 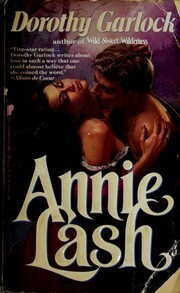 Warner Books has been her publisher since 1983. 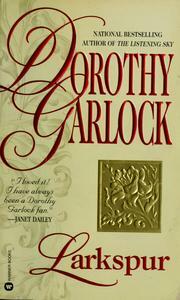 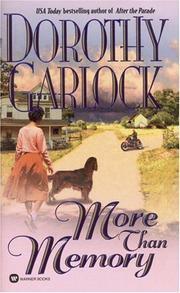 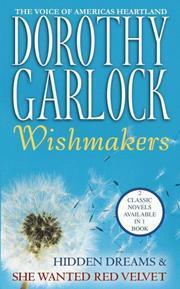 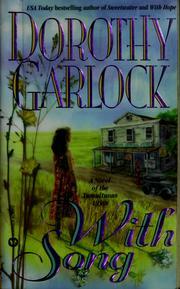 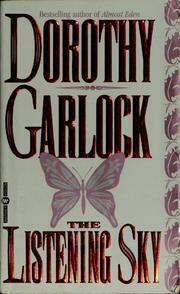 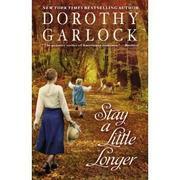 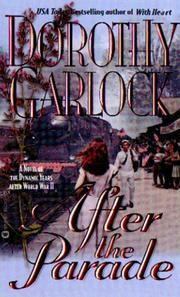 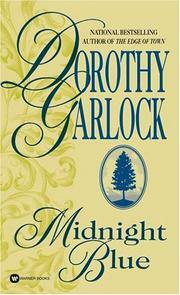 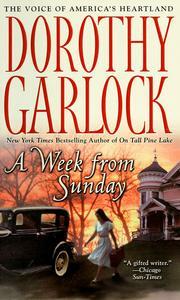 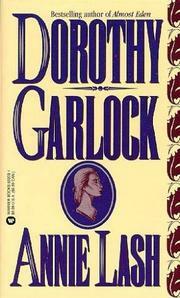 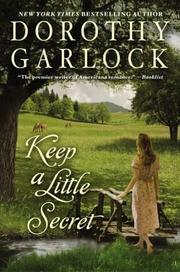 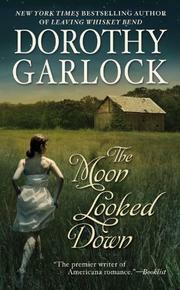 Are you sure you want to remove Dorothy Garlock from your list? 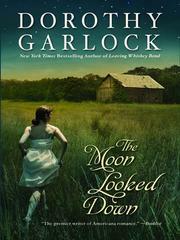 July 28, 2013 Edited by Tracey Carroll Added more info. 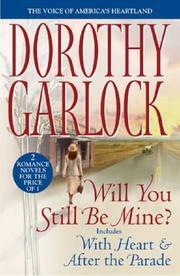 July 28, 2013 Edited by Tracey Carroll Added info about the Author.